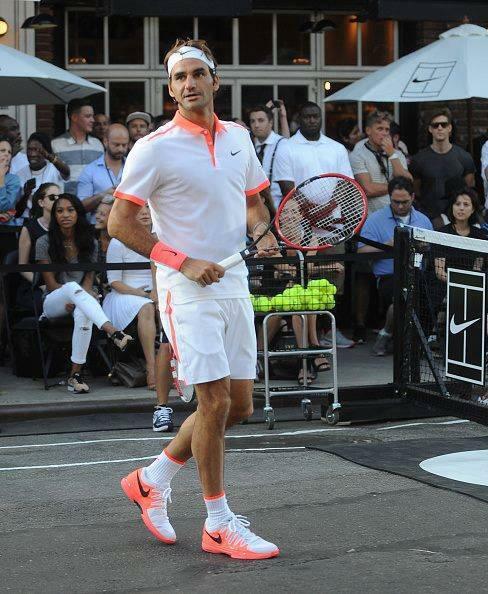 Fresh off winning his record seventh Cincinnati Masters title, Roger Federer heads to New York City for the year’s last grand slam, the US Open. 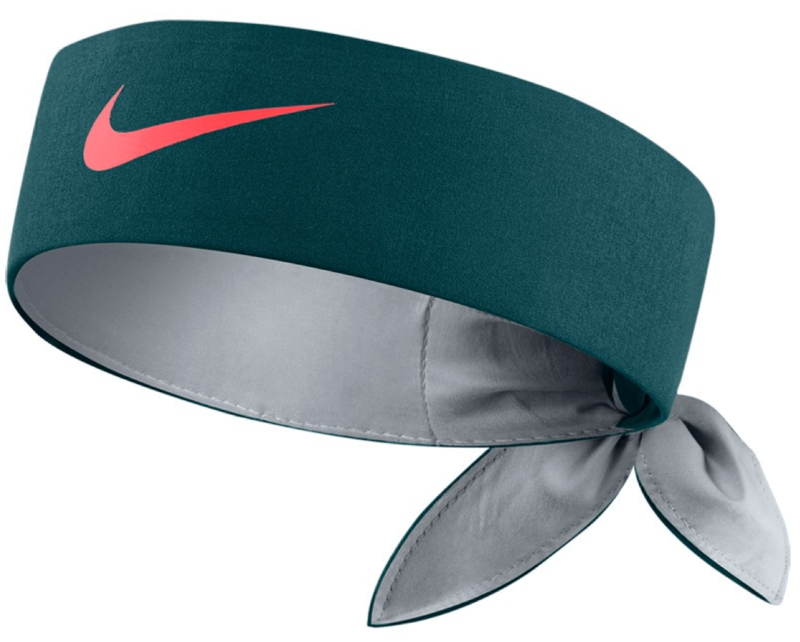 The 5-time champion in the Big Apple will be sporting all new gear from Nike’s Fall 2015 line. 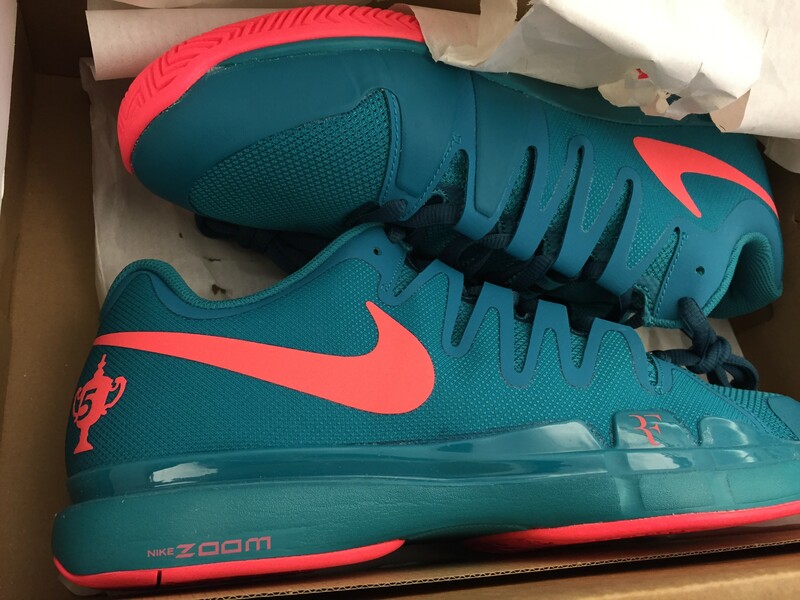 Prominent colors are teal and hot lava. 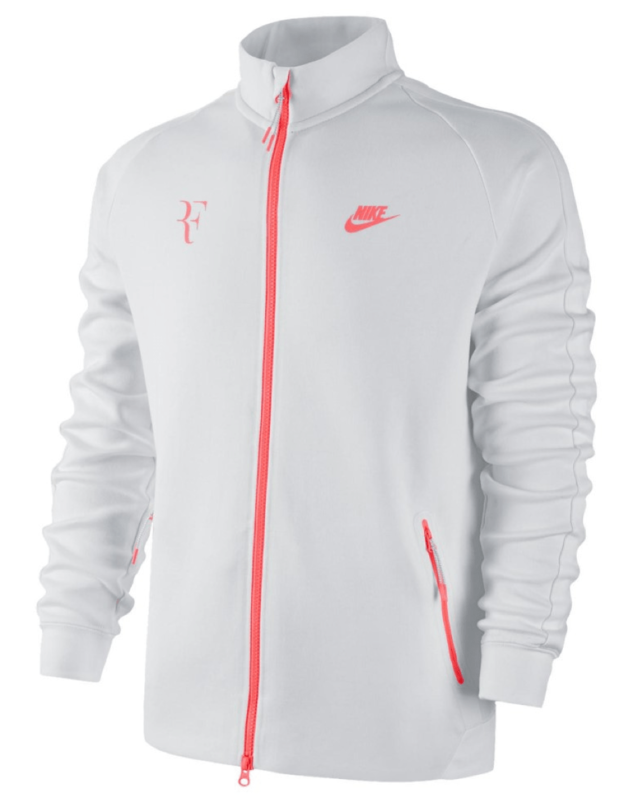 The 34-year-old Swiss will sport different looks for day and night session matches as in previous years. 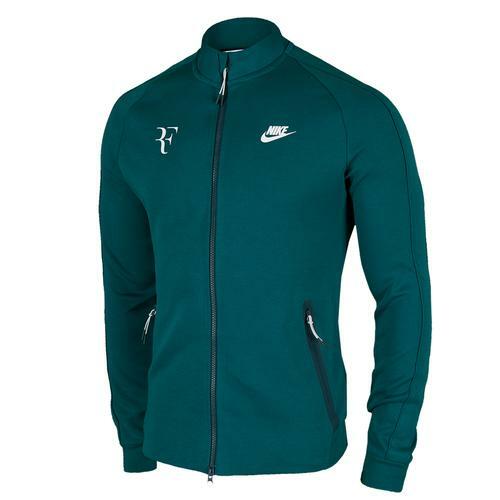 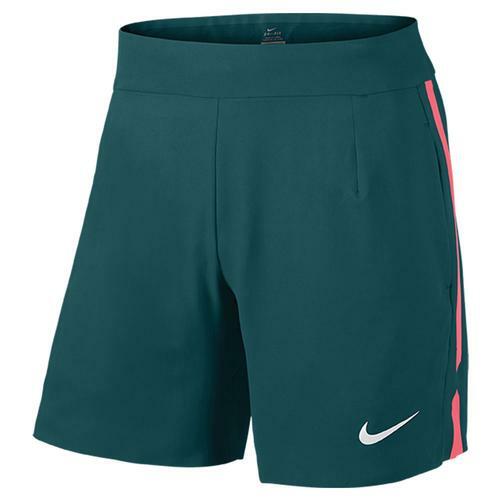 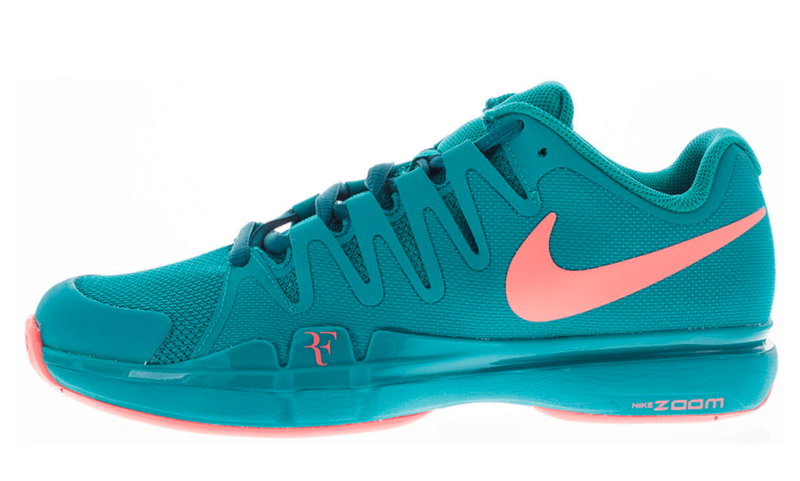 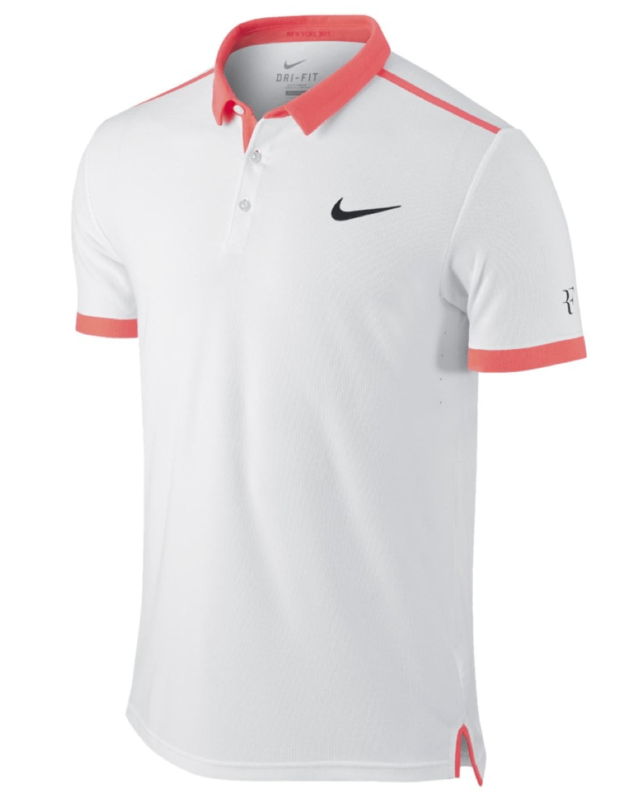 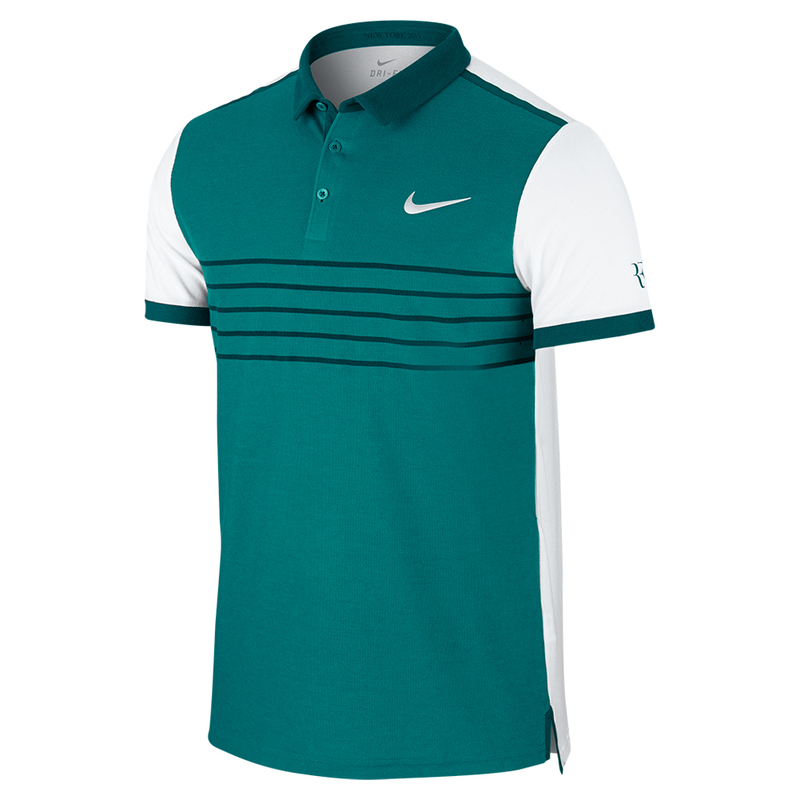 Check out Roger Federer’s complete 2015 US Open Nike outfit for day and night matches below. 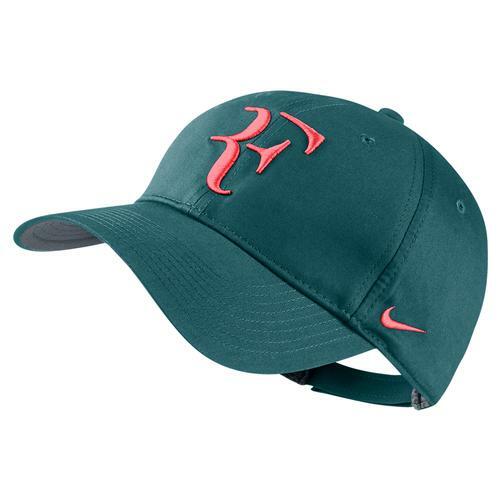 The US Open begins Monday, August 31. 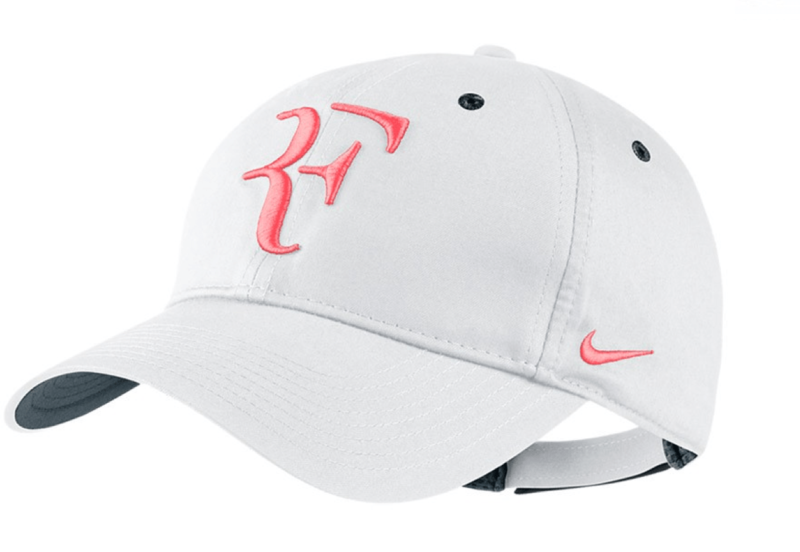 Watch full coverage of the 2015 US Open on FedFanTV.